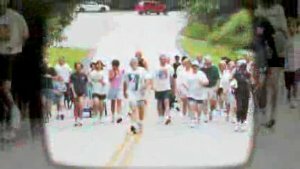 The Lake Berkeley Chapel has announced the sixth Fall Fun Run. This event will be held on Saturday, September 13th 2008 (rain date is September 20nd). Assembly begins at 8:00am with the race starting at 8:30am.